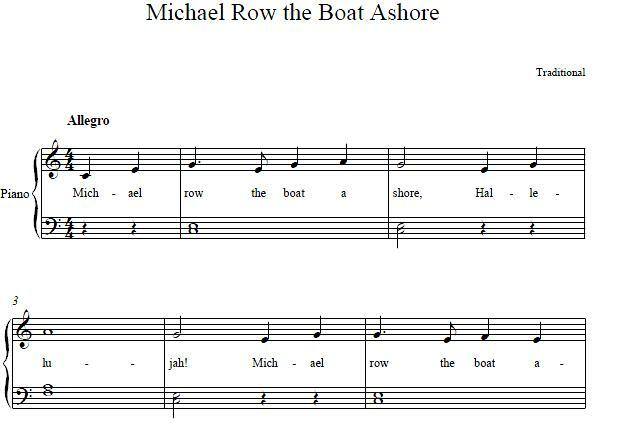 Today the song, Michael Row the Boat Ashore is well known in the English speaking world, with versions recorded by Bobby Darrin, The Beach Boys, and most notably The Highwaymen, who had a number one hit in The U.S. and U.K. with their recording. However, the song can be traced back to humble beginnings, as it was first noted during the civil war at St. Helena Island, South Carolina. Charles Pickard Ware, an abolitionist and Harvard graduate penned the musical notation after he heard freedmen singing the song. William Francis Allen, Ware’s cousin, reported that in 1863 the freed slaves sung the song as they rowed him on a boat trip, across Station Creek. First published in 1867, in Slave Songs of the United States, by Allen, Ware, and Lucy McKim Garrison, the song became an African Spiritual classic and spread throughout multiple denominations today, many of which include the song as a hymn in their services. The song has an abundance of variations in lyric, tempo and title. 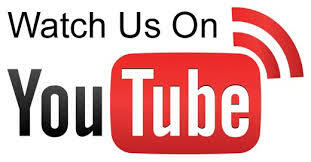 Some titles include: Michael, Row the Boat Ashore; Michael, Row Your Boat Ashore; and Michael Row That Gospel Boat. This easy piano song can been found in many beginner piano book. You can also check out our piano sheet music, including Christian sheet music, Christmas carols sheet music, Classical music, and piano lessons on our website.